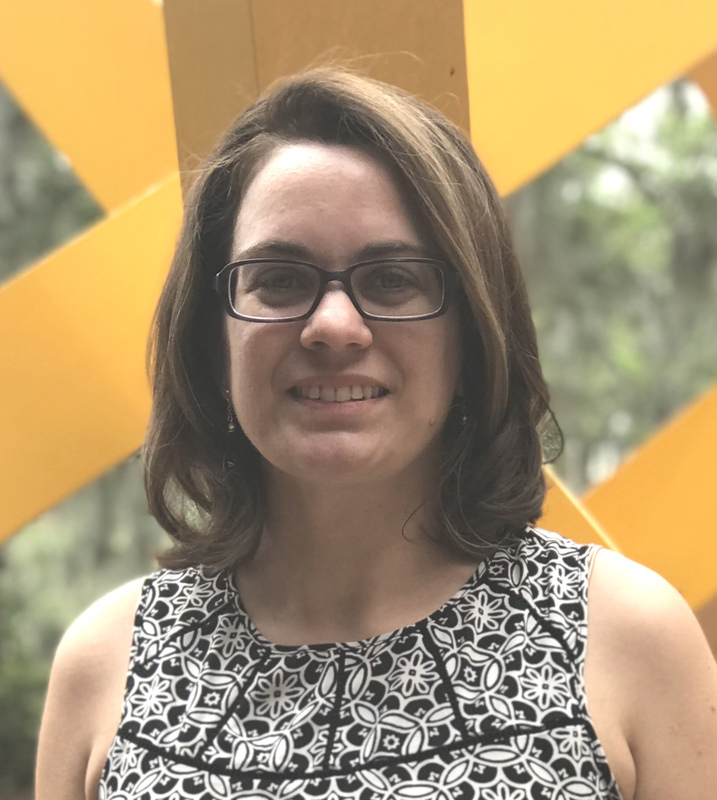 I am an Assistant Professor in the Department of Computer & Information Science & Engineering (CISE) at the University of Florida in Gainesville, FL. I teach courses in the Human-Centered Computing (HCC) graduate and Digital Arts & Sciences (DAS) undergraduate and graduate programs. My general research interests involve understanding, designing, and developing natural user interactions, especially for children. Natural user interaction (NUI) focuses on allowing users to interact with technology through the wide range of human abilities, such as touch, voice, vision, and motion. Children are still developing their cognitive and physical capabilities, creating unique design challenges and opportunities for interacting in these modalities. My work both integrates and contributes to research in human-computer interaction, child-computer interaction, multimodal interaction, machine learning and artificial intelligence, cognitive science, and interaction design. I seek to understand children’s expectations and abilities with respect to NUIs, and to use this understanding to design and develop new multimodal NUIs for children in a variety of contexts, including education, healthcare, and serious games. I couldn’t do this work without my great network of collaborators and talented students. For more on my research projects and my students, check out my lab: the Intelligent Natural Interaction Technology (INIT) Lab. Previously, I was a Research Assistant Professor in the Department of Information Systems at the University of Maryland-Baltimore County (UMBC) in Baltimore, MD. I received my Ph.D. degree from the Human Computer Interaction Institute (HCII) in the School of Computer Science (SCS) at Carnegie Mellon University in Pittsburgh, Pennsylvania. My thesis work focused on the area of handwriting-based interfaces for intelligent tutoring systems for algebra equation-solving and was advised by Jie Yang and Ken Koedinger. In addition to an M.S. in HCI from Carnegie Mellon, I have a B.S. and an M.S. in computer science with concentrations in artificial intelligence, human-computer interaction, and software engineering from Drexel University in Philadelphia, Pennsylvania. For my M.S. thesis I used genetic programming to evolve board evaluation functions for computer agent players of the strategy game Acquire. Earlier research involved creating a computer-aided conceptual design tool for engineers called CUP. My industry work experience includes positions at the User-Centered Interfaces Group at Lockheed Martin Advanced Technology Laboratories (LM ATL), where I worked on advanced user interface technologies such as spoken-language understanding, handwriting recognition, and gesture recognition; and at the Fuji-Xerox Palo Alto Laboratory (FXPAL), where I worked on the Collaborative Exploratory Search project.